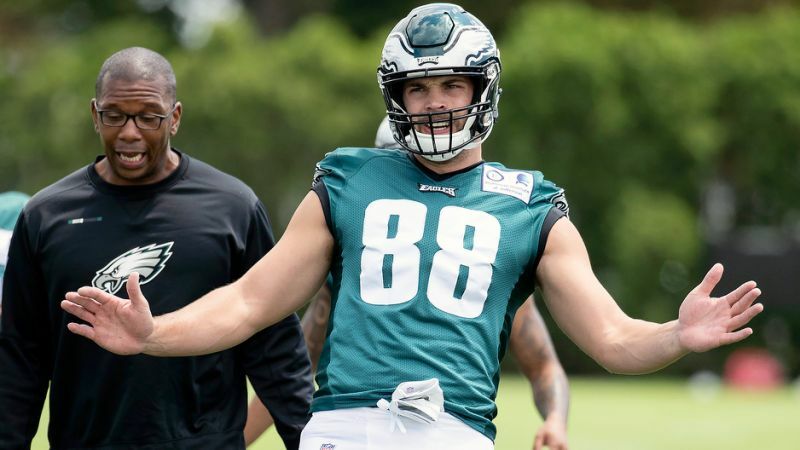 Rookie Dallas Goedert is in line to start after impressing in preseason and a knee injury to recently signed Richard Rodgers. 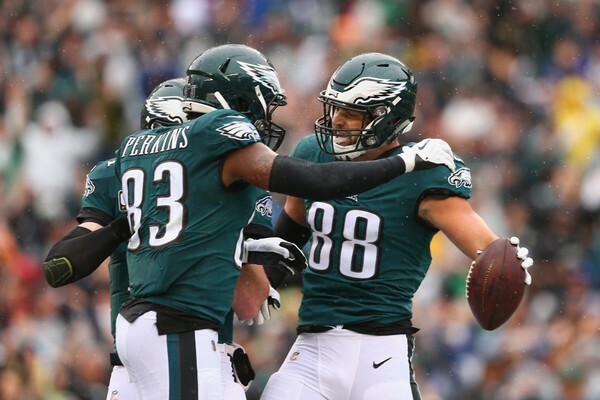 The Eagles love two tight end sets and will love the mismatch that having both Ertz and Goedert on the field at once will create. It will be pick your poison for the Falcons, especially in the Redzone and I think the Eagles rookie wins here. Another player to keep your eye on is second year speedster Shelton Gibson. After suffering a serious case of the dropsies last year, by all accounts he’s had an outstanding training camp in year 2. 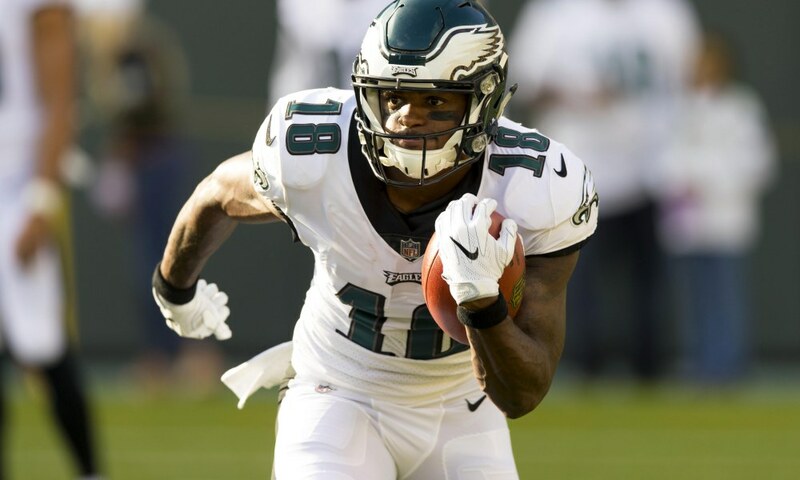 With Mike Wallace being saved for the season Gibson was the go to deep threat during preseason and hauled in a 63-yard TD against the Steelers. Although he’ll likely back up Wallace again tonight I expect him to see the field plenty with both Alshon Jeffery and fellow second year WR Mack Hollins being out. He’s also rumoured to be taking over kick return duties so he gives himself extra opportunities to find pay dirt.